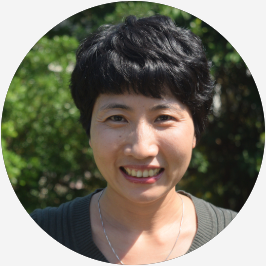 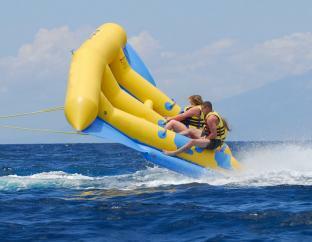 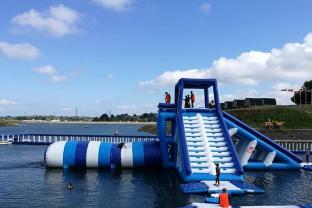 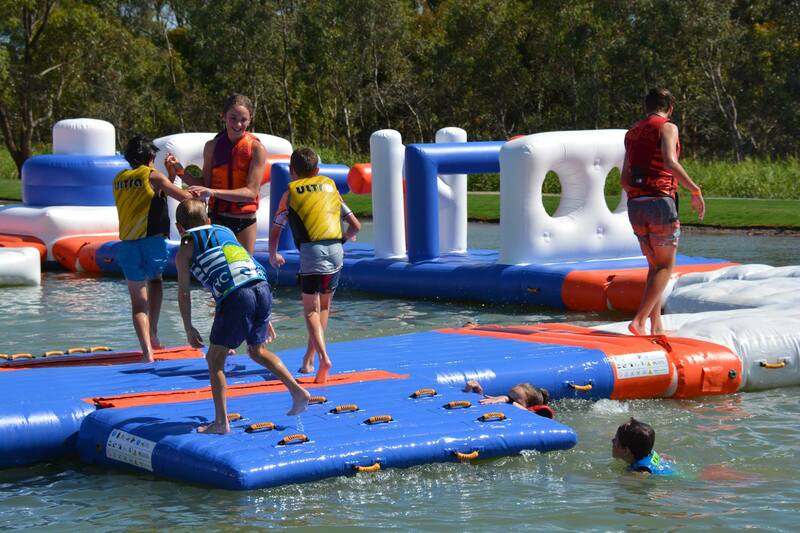 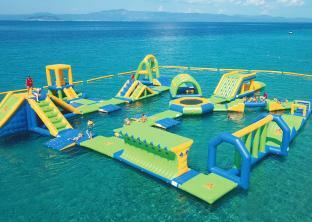 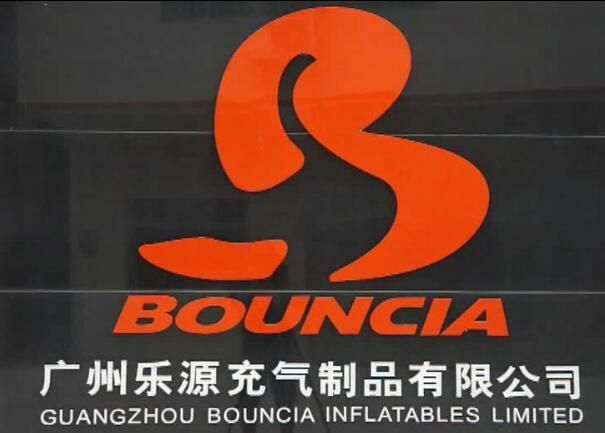 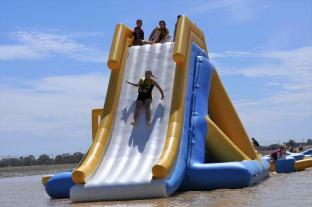 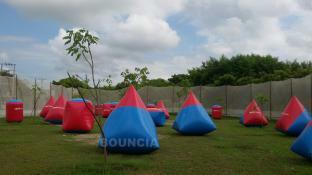 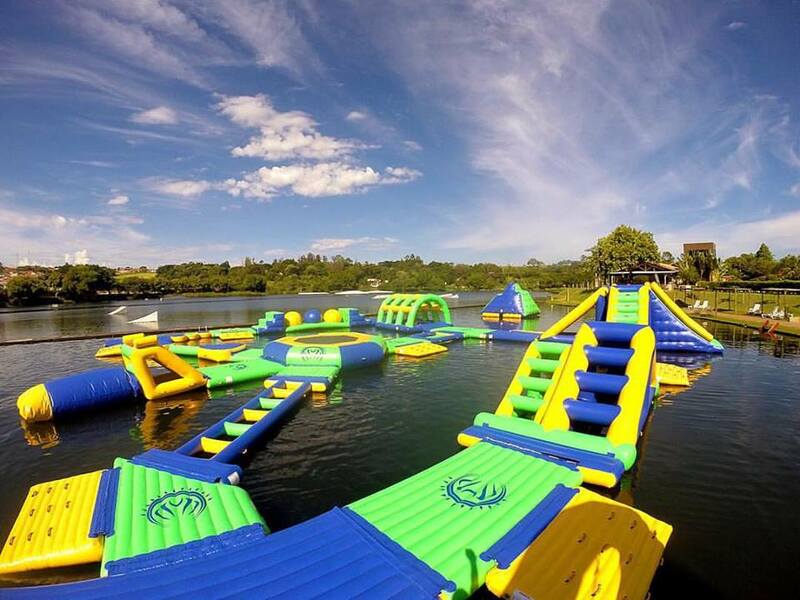 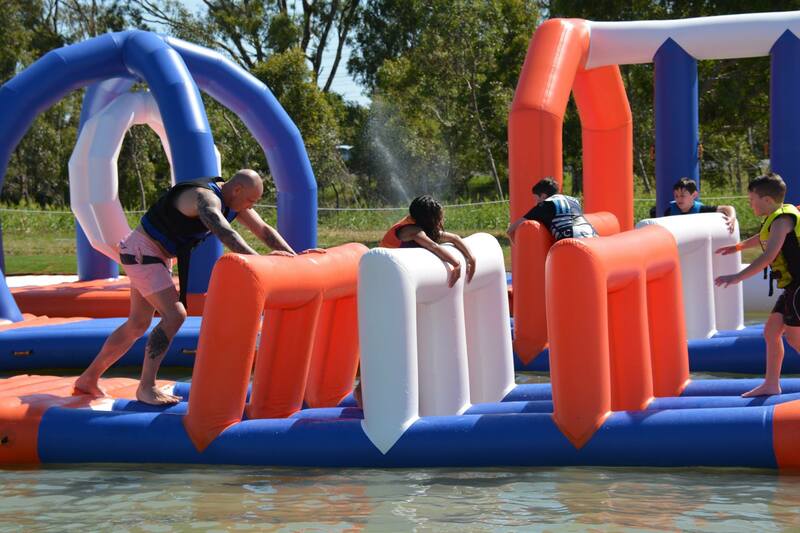 Bouncia is a manufacturer who is specialized in air sealed inflatable products, especially floating water games. 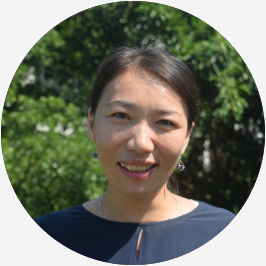 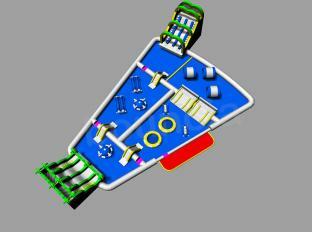 We were founded in 2009 and now has 3500 square meters factory facility and more than 50 employees. 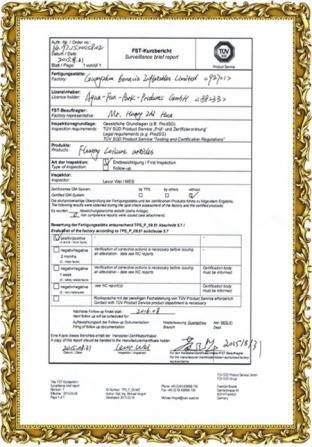 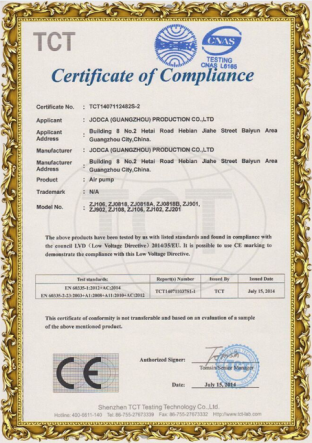 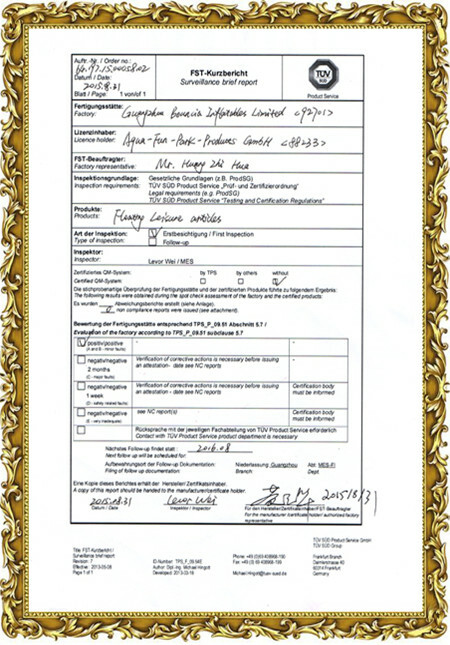 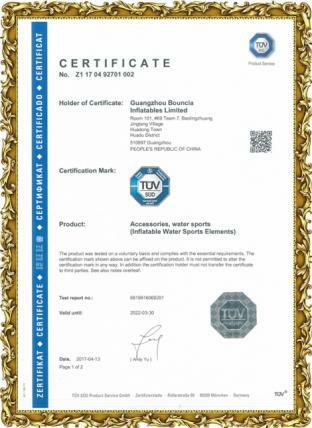 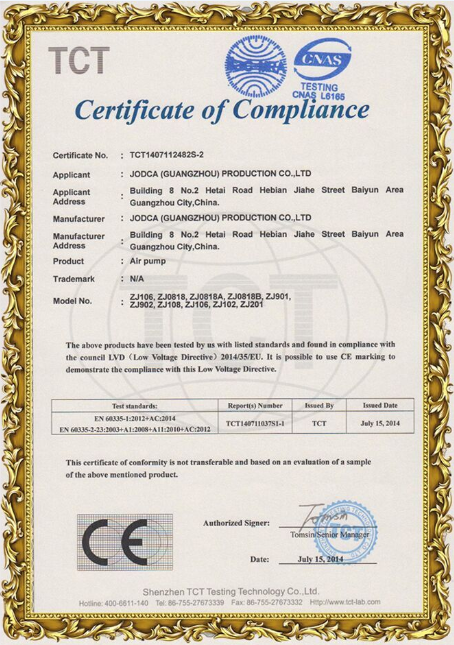 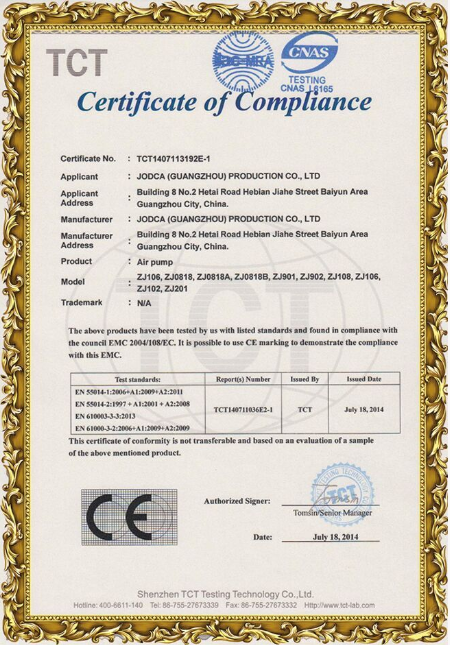 We have been the OEM supplier for a German brand since 2013 and passed stringent TUV factory audit in 2015. 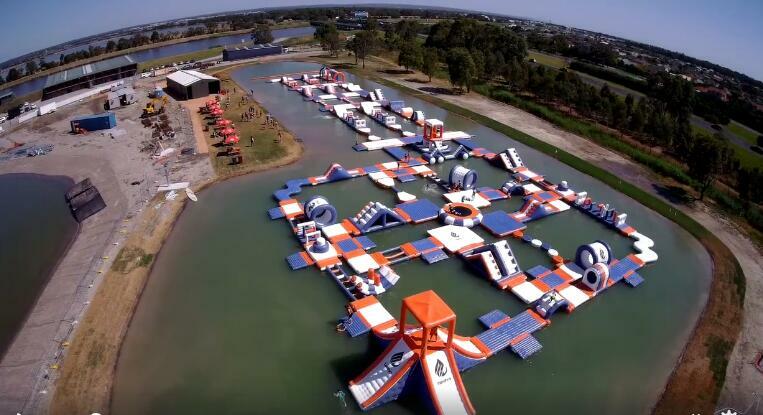 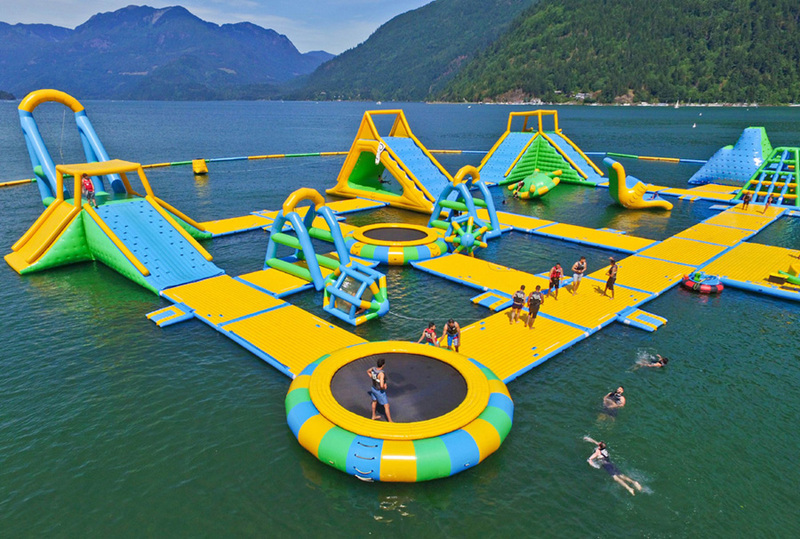 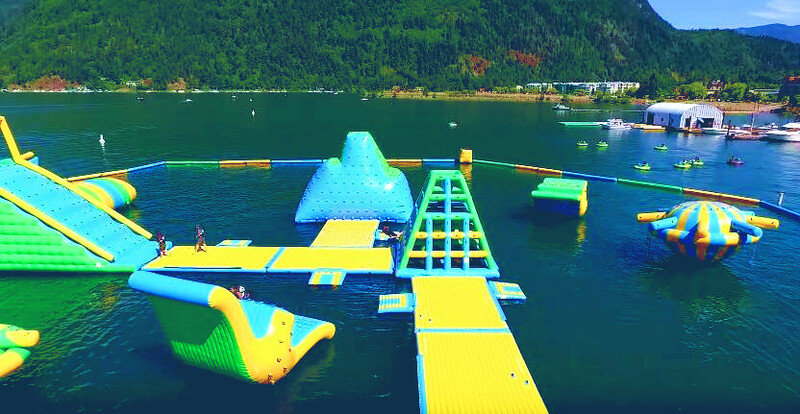 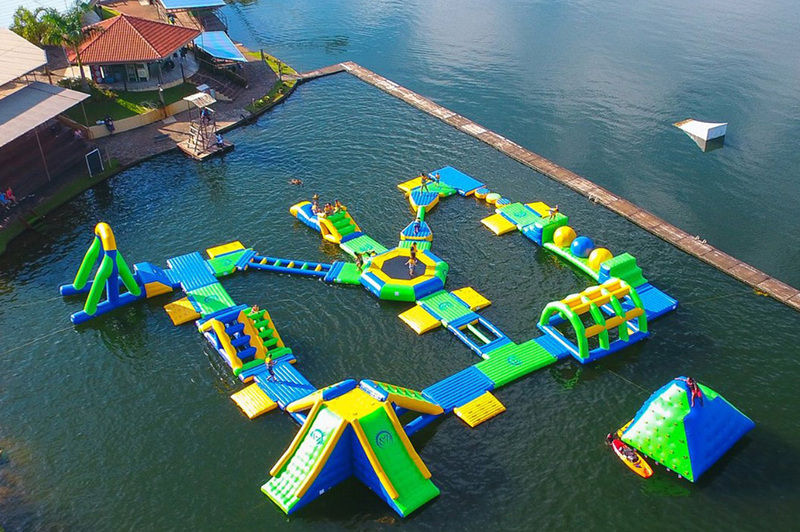 Besides the normal smaller aqua park elements, we have very rich experience in building the large exciting items, one of the most successful park is Harrison water park located in Canada, here is the Video for the whole park. 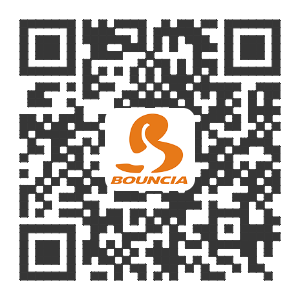 Whether you are planning to open your 1st park, or you just want to add some large exciting elements to extend your current park, come to Bouncia, we will be your right choice!